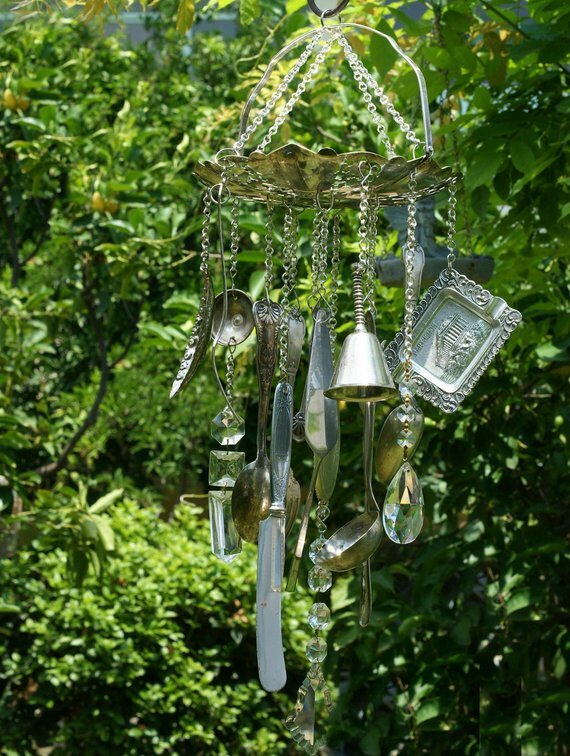 Lets recycle vintage silverware, beads and pottery by making a beutiful wind chime just in time for the spring breezes. there is nothing better than spending the afternoon with your sister, daughter, mother or good friend creating. these whimsical wind chimes come with as afternoon of treats, talking and creating along with a pile of possibilities. $35 all inclusive. Register: 608-314-6289 or kwashburn@beloithistorical society or online at www.beloithistorical society.com.